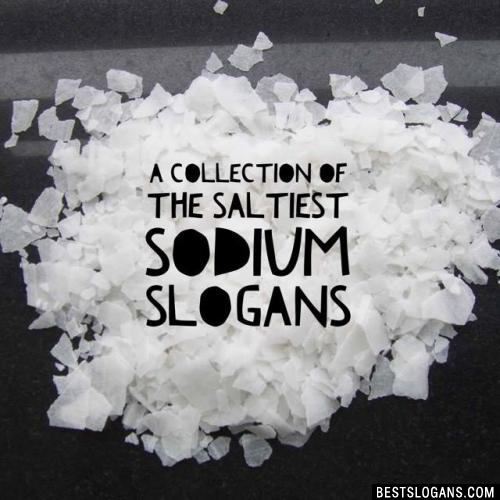 33 new entries added to sodium slogans, that include pictures. 1. 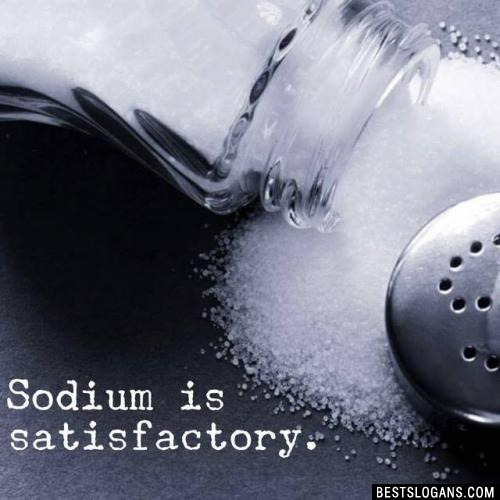 Sodium is satisfactory. 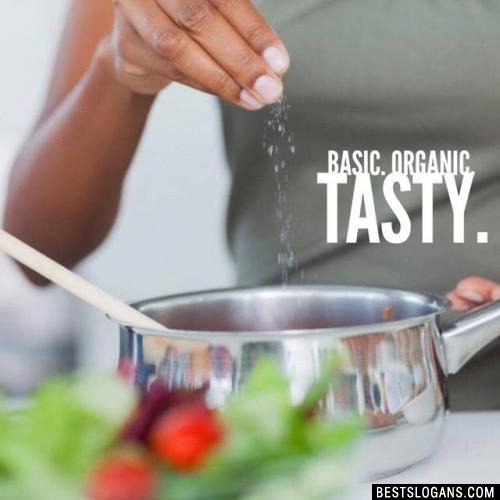 Sodium is the sixth most abundant metal in the Earth's crust and sodium is an abundant element that is essential for human nutrition and important for many chemical processes. 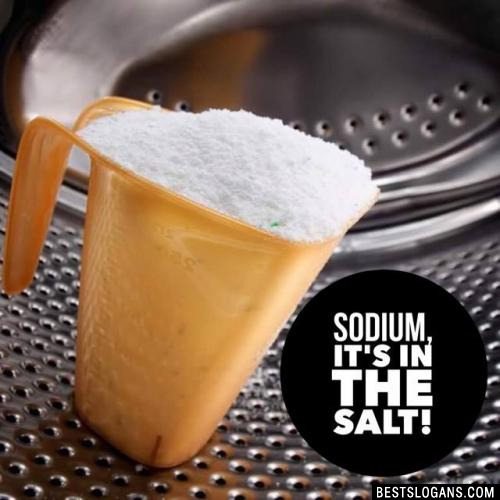 Here are a few interesting facts you may not know about sodium. 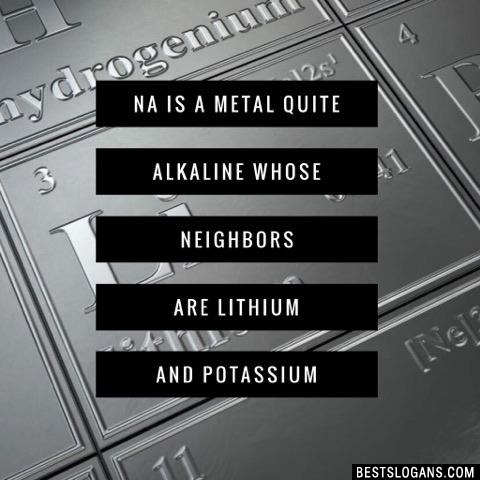 Sodium is a silvery-white metal belonging to Group 1 of the Periodic Table, which is the alkali metals group. 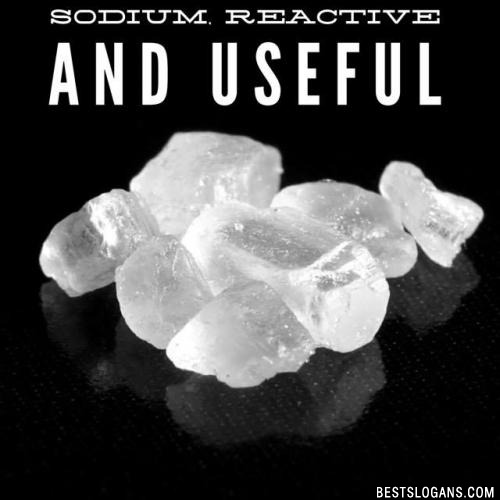 Sodium is highly reactive! The pure metal is kept under oil or kerosene because it spontaneously ignites in water. It's interesting to note, sodium metal also floats on water! Sodium and it compounds are used for food preservation, cooling nuclear reactors, in sodium vapor lamps, to purify and refine other elements and compounds, and as a desiccant. 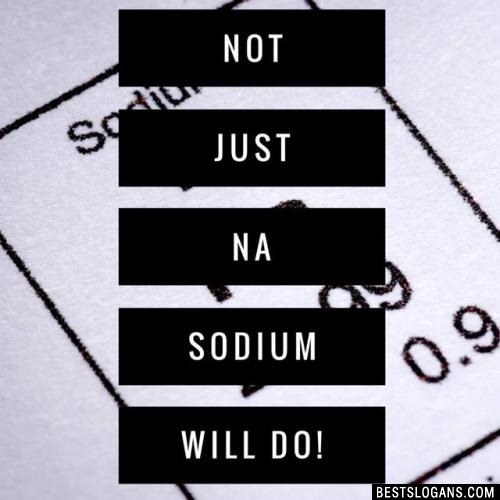 The symbol for sodium is Na, which comes from the Latin natrium or Arabic natrun or a similar-sounding Egyptian word, all referring to soda or sodium carbonate. Sodium is an essential element for animal nutrition. In humans, sodium is important for maintaining fluid balance in the cells and throughout the body. The electric potential maintained by sodium ions is critical for nerve function. 2 Sodium, unlike Na-thing else. Not just Na sodium will do! 16 Sodium, always salt's better half. 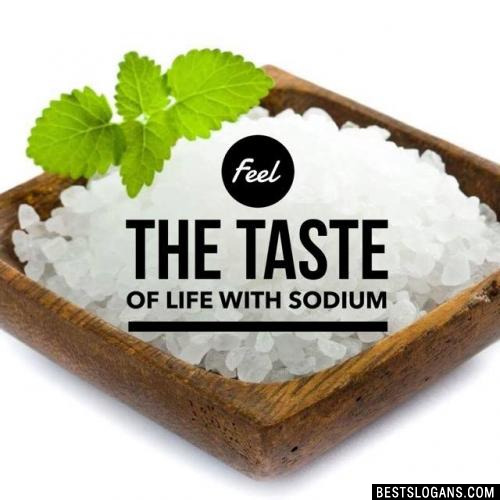 17 I say sodium makes a really salty soda, pop, so it is best not used in soda pop. Sodium, it's in the salt! 20 Sodium "the taste of the sea"
Can you think of a good Sodium Slogans we're missing? Or come up with a clever one of your own. Please share below.